Bill Pope (born June 19, 1952), A.S.C. 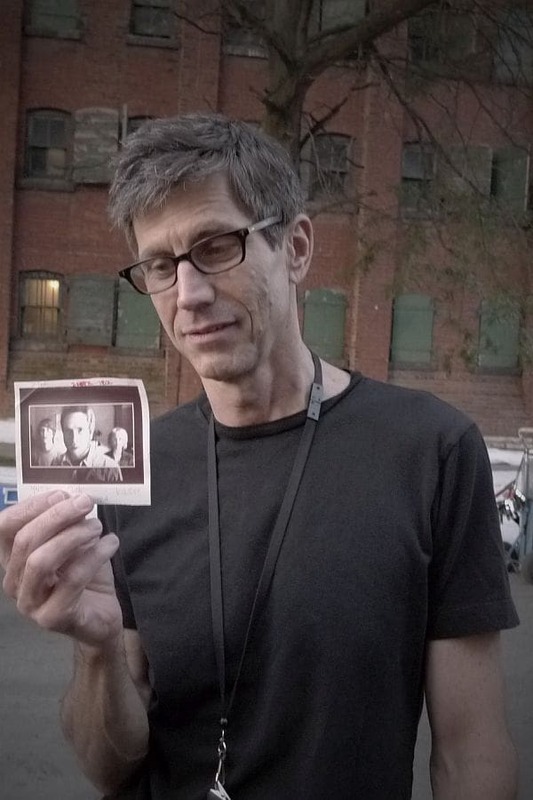 is an American cinematographer and filmmaker, best known for his collaborations with directors Sam Raimi and Edgar Wright, and his work on The Matrix trilogy, being particularly known for the groundbreaking use of virtual cinematography. 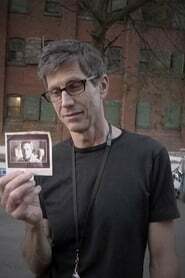 He has also photographed and directed numerous music videos for artists like Chris Isaak and Metallica, and eight episodes of the documentary series Cosmos: A Spacetime Odyssey.